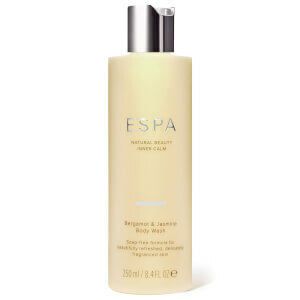 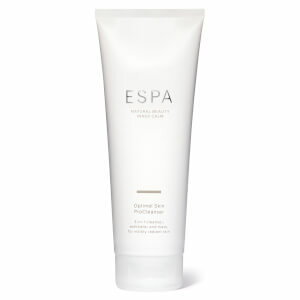 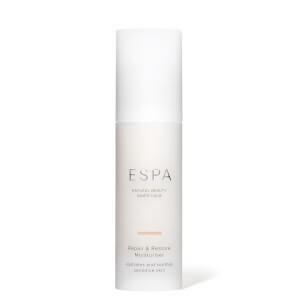 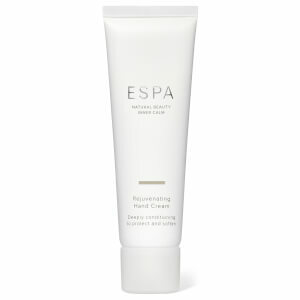 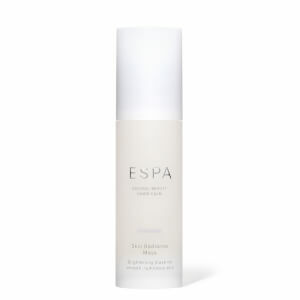 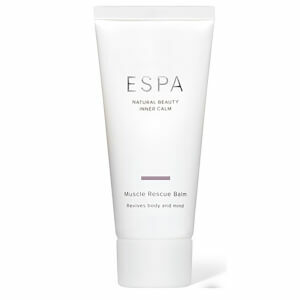 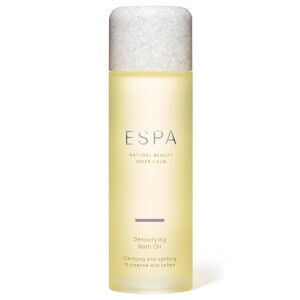 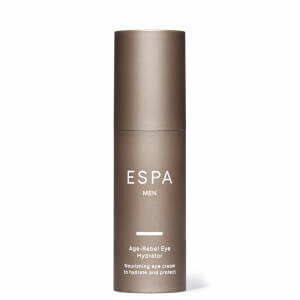 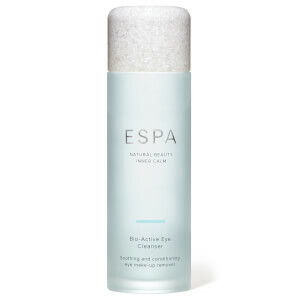 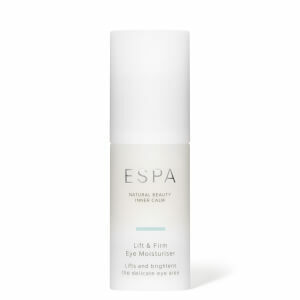 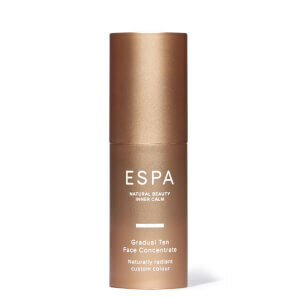 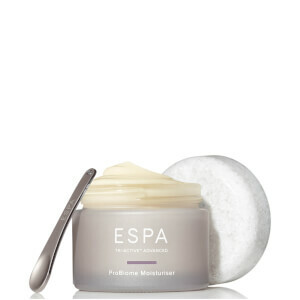 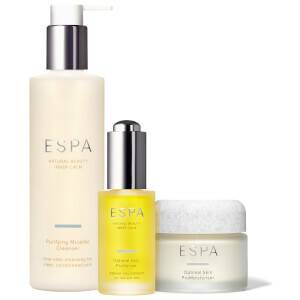 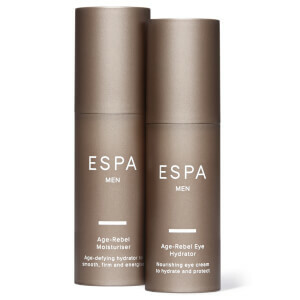 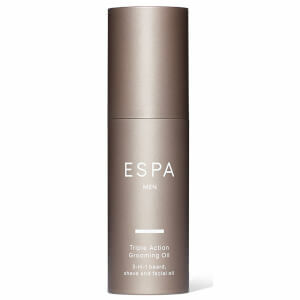 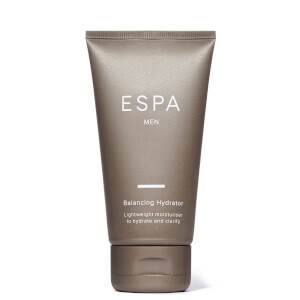 Explore the range of spa skin and body care from ESPA here at Mankind. 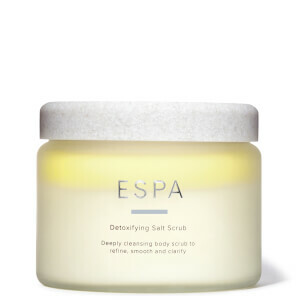 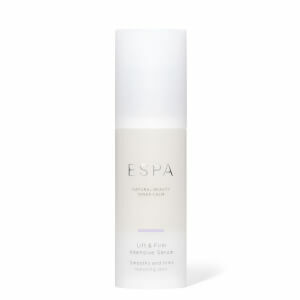 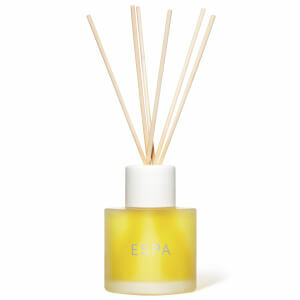 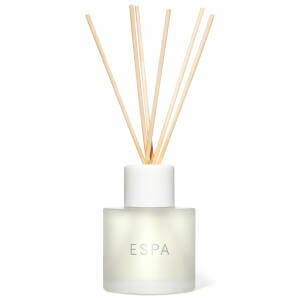 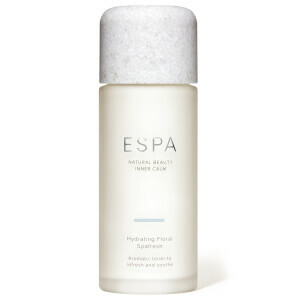 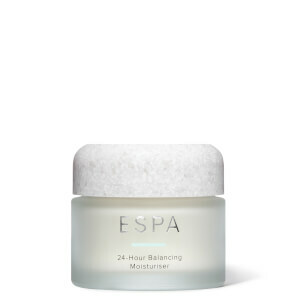 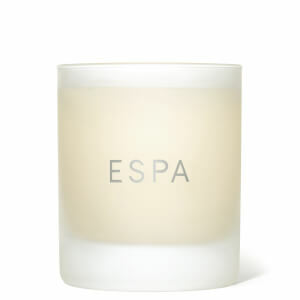 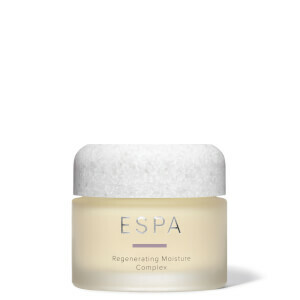 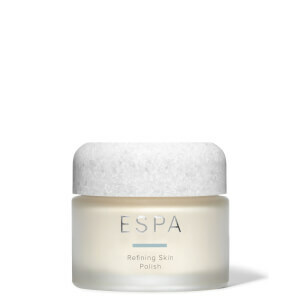 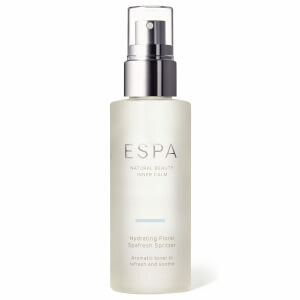 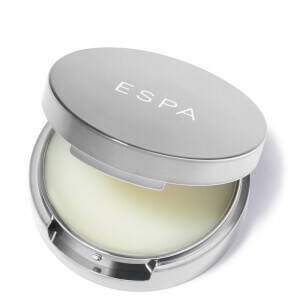 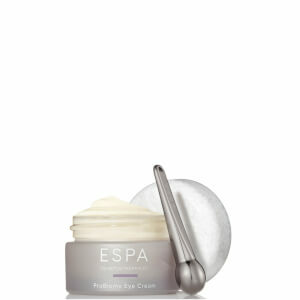 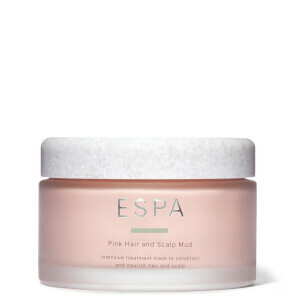 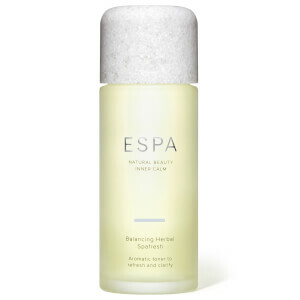 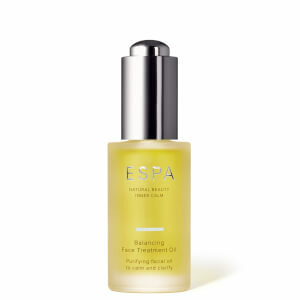 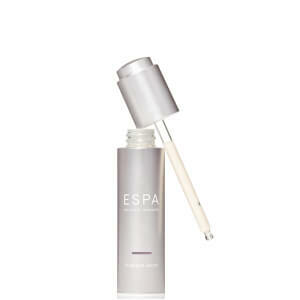 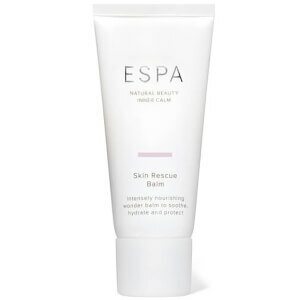 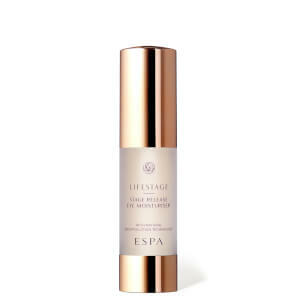 Holistic well-being and natural beauty brand ESPA is designed to promote inner calm. 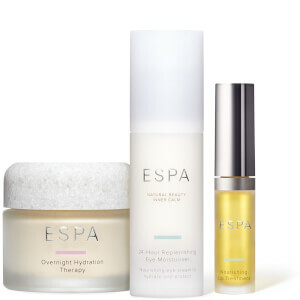 Inspired by the knowledge of health & skincare practitioners, the products provide instant benefits whilst also working beneath the skin’s surface to protect it long term. Created with biochemists, dermatologists and aromatherapists using the purest natural ingredients, they help you to feel your best. 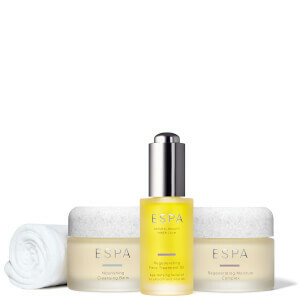 This premium spa brand uses ethically sourced, natural, sustainable ingredients supported by science to help achieve good skin. 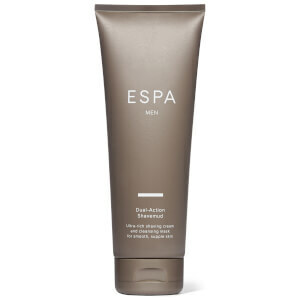 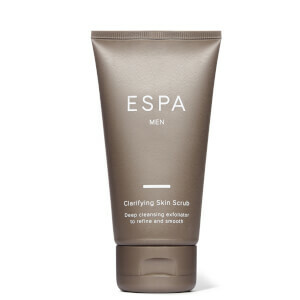 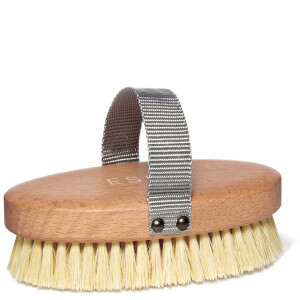 The ESPA Dual-Action Shavemud is a rich textured mud formula designed to help you achieve a close, comfortable shave. Doubling up as a deep cleansing face mask, it’s made with kaolin and bentonite clays which are highly absorbent to cleanse skin. 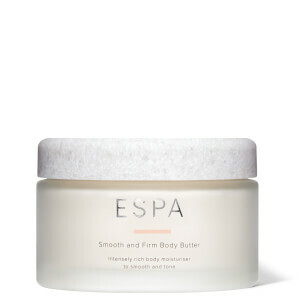 Shea butter and sweet almond oil are also used to nourish and comfort the skin, improving razor glide for a smooth finish. 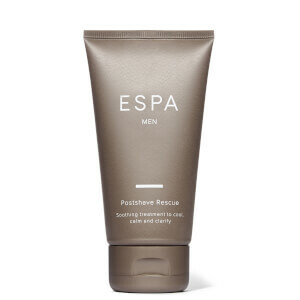 The Shavemud is also suitable for all skin types.